We stock an extensive range of bridesmaid/evening gowns and offer a nationwide ordering service. 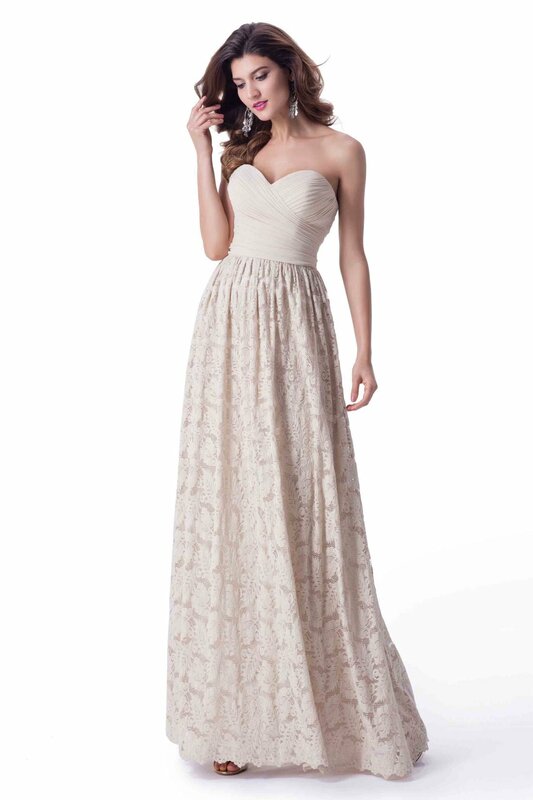 You can view the style of bridesmaid dresses we stock on the Joli and Venus websites. Please browse the Joli and Venus websites to select the type of gown(s) you are interested in and Contact Us with your size and colour requirements. We have a beautiful range of exclusive George Evening gowns, which are a part of a stunning collection of gowns, made for that red carpet look. 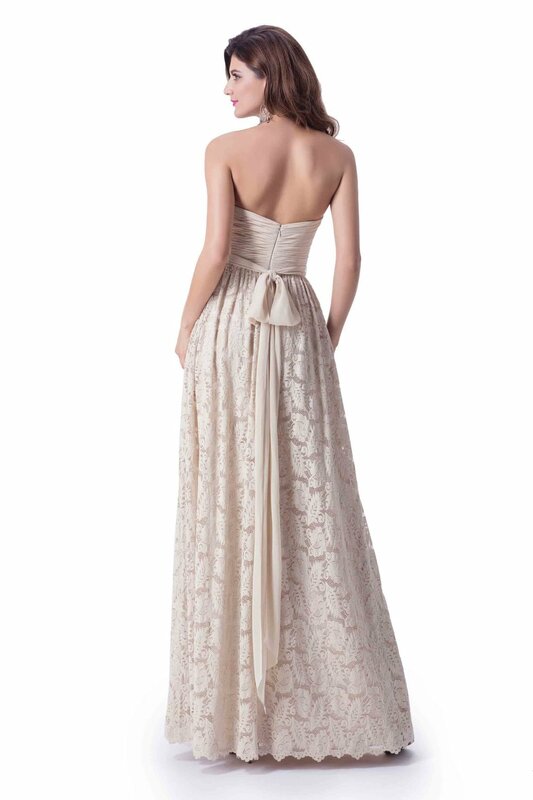 If you are after something unique and glamorous the George collections will have that perfect gown.